The Atomic Redster Jr 60 is the choice ski boot for any Marcel Hirschers of tomorrow – with a cool four-buckle design and our classic Atomic racing colors. 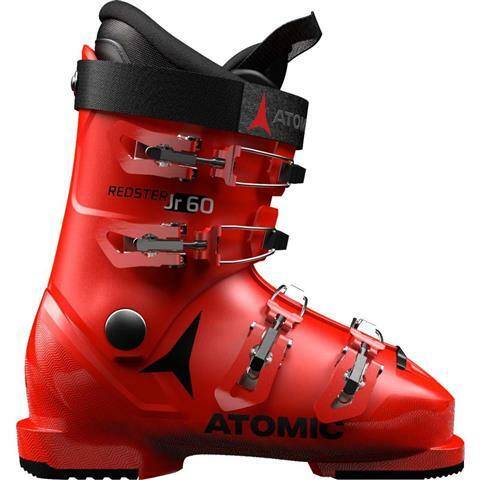 But what makes these boots extra special is they’re not just scaled down versions of the larger ones – the design of the cuff and flex alter as sizes go up to fit the skier. They also have a harder flex for more acceleration than any other Jr models. They feature full-on world-class 3M™ Thinsulate™ Insulation in the Bronze liner – because no-one wants to ski with feet they can’t feel. 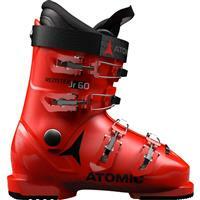 And the boot comes with a Size Adjuster that adds an extra half size to the boot when you need it.